To be able to communicate a need when you have that need, and a wish when you have a wish, a dream when you have a dream, opens up the world to you. I have worked at FitzRoy for 26 years with the opportunity to work in a range of roles. So much has changed and improved during this time, but as a Quality Manager I know that on behalf of the hundreds of people with learning disabilities we support, we always need to be striving to do more. More than two-thirds of the people we support use a range of non-verbal communication, where they have to rely on other people being able to interpret what they want to say. They may use gestures, expressions, photos, symbols, pictures, objects as well as words. 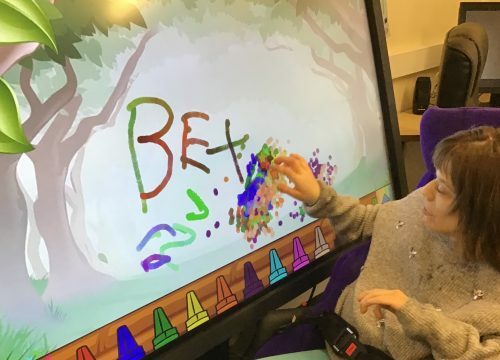 We have learned to be creative to enable them to tell us what they really want and what is important to them, so they have their independence and are able to make daily choices and decisions about how they live their life, just like you or I do without even realising. Imagine you spend the day with someone, and they make all your choices for you, they decide where you go, what you do, what you wear and what you eat, and you can’t explain your wishes or choices in a way that they understand. You would be so frustrated and feel very isolated. We recognise that challenging behaviour in our services is often linked to people simply trying to communicate – they want us to know something, or do something, or change something and they aren’t able to tell us. Opening up each person’s communication options means they have choices, and knowing their needs and wishes are recognised and met can give them a tremendous sense of well-being. 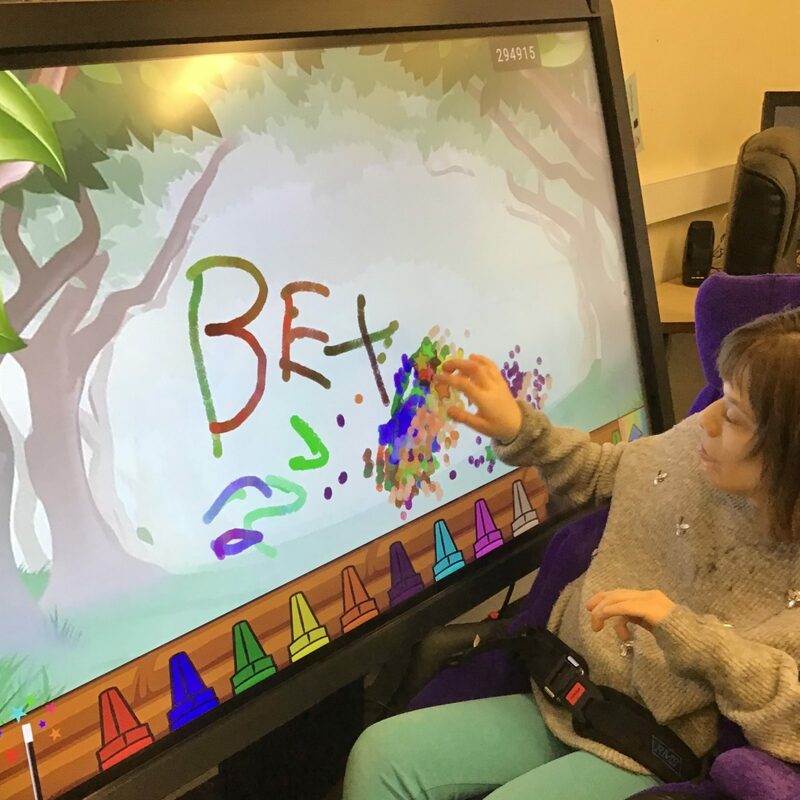 Many people we support may not have a range of vocabulary or the confidence to use it; technology can help them build that confidence. 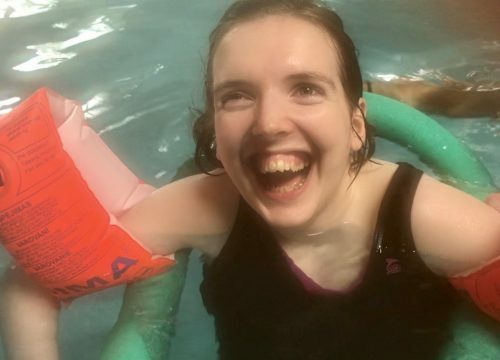 There are some lovely stories of how we have transformed lives – like Helen, it was only as she became more confident, she was able to tell us her dream to walk again, or Bex who uses a lot of non-verbal communication, but through an app, she was able to use the spoken word to say ‘mum’ for the first time. And Sharon, who is teaching volunteer Ange how to improve her Makaton. These are genuine examples where there is a wonderful change in the dynamic, as every small step leads to more independence and control to the people we support. I love it when I visit a FitzRoy service and I can see the people we support at the heart of everything we do, this could be anything from answering their own front door when someone knocks (and deciding whether or not they want to let them in!) 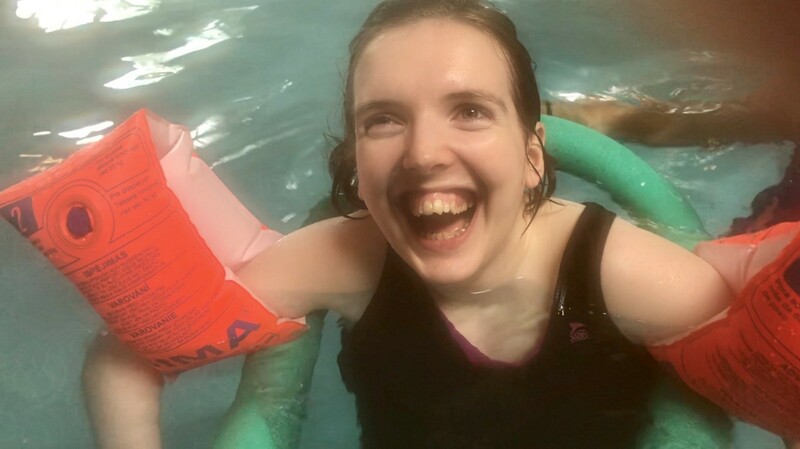 to someone taking absolute joy from a new experience of being able to express how they feel or what they want for the very first time. We always have to make sure that the people we support have fantastic outcomes every day through the support we provide. We progress, but only if each person we support does! The Big Give Christmas Challenge ran for one week in November, and thanks to your wonderful support, we were able to raise £10,000 which was doubled by the Big Give. 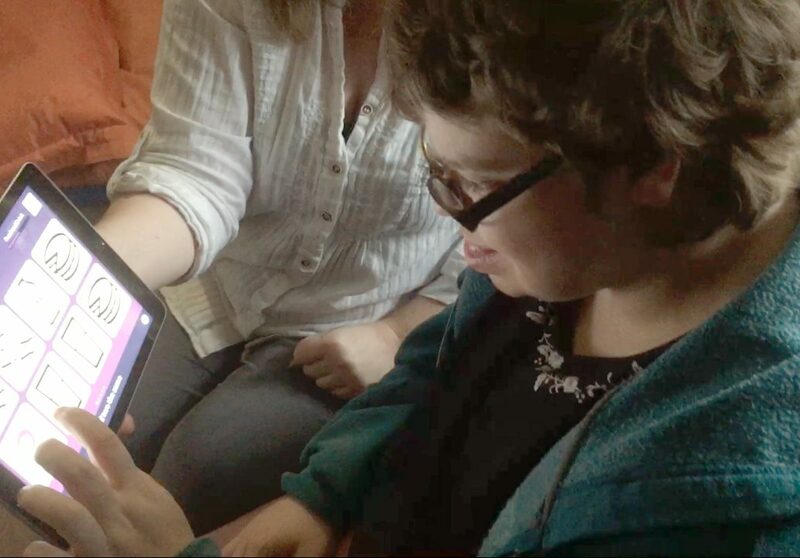 We are spending this money on iPads and the MyChoicePad communications app to give a voice to people with learning disabilities. You can read more about Bex, Helen and Sharon in our blogs.